This two year professional qualification has been developed for people who wish to pursue a career in the Caring Services. 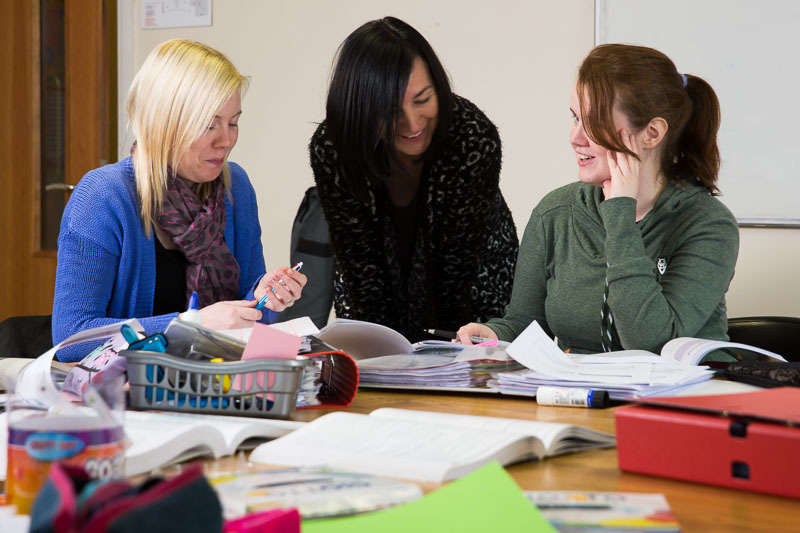 It aims to prepare students for employment in social care settings and forms the academic basis for further education in applied social sciences. This is achieved through a comprehensive programme of tuition and work-based education. The course is assessed continuously by means of written and practical assignments and oral presentations. Students must complete 400 work placement hours over the two years. Work placement must be completed in an appropriate social care setting. Students who complete this course may seek employment in different areas of health and social care work, such as Residential Care, Work with Community Groups, Care of the Older Person, Youth Work and Care of People with Specific Needs. Many students progress to further education. Leaving Certificate, Mature Applicants. FETAC Level 5 Award in Applied Social Studies EASSX, Community and Health Services (DCHSX), Community Care (DCHCC). For entry into 2nd Year, students must pass all 1st Year Units.